Using the hardware keys, I can only go down but not up in the range beyond the "100%" setting. Is there a way of making the full range accessible to the volume keys? I checked alsamixer, which shows that the volume is at its maximum. Browse other questions tagged linux ubuntu audio or ask your own question. 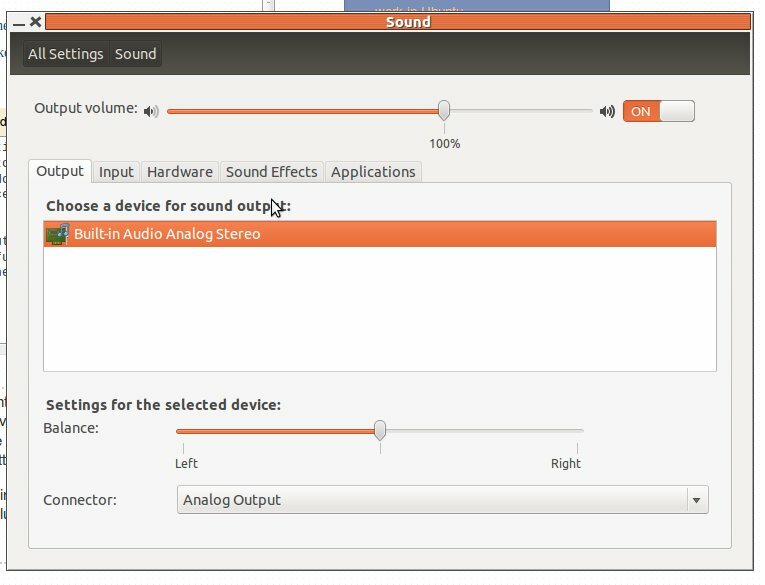 No sound in Ubuntu minimal + xbmc. Possible bug?